For The First Time In 20 Years Pakistan Appoints A Hindu Minister! Newly appointed PM Shahid Abbasi appointed Lal in his cabinet. In what marks a historic feat, Pakistan for the first time in 20 years elected a Hindu in the Pakistan Cabinet. 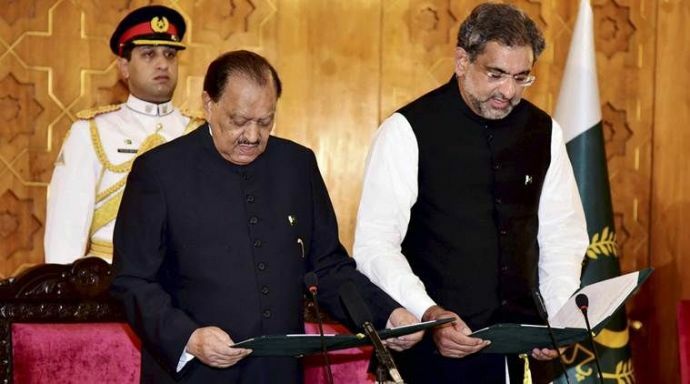 Nawaz Sharif’s successor and new Prime Minister of Pakistan, Shahid Khaqan Abbasi formed his cabinet on Friday. Darshan Lal, a 65-year old practising doctor hails from the town of Mirpur Mathelo in Ghotki district of Sindh. He has been elected as the Interprovincial Coordination Minister who would be coordinating between the four Pakistani provinces. Lal was chosen by ballot to the national assembly for the second time on a PML-N ticket on a reserved seat for minorities back in 2013. 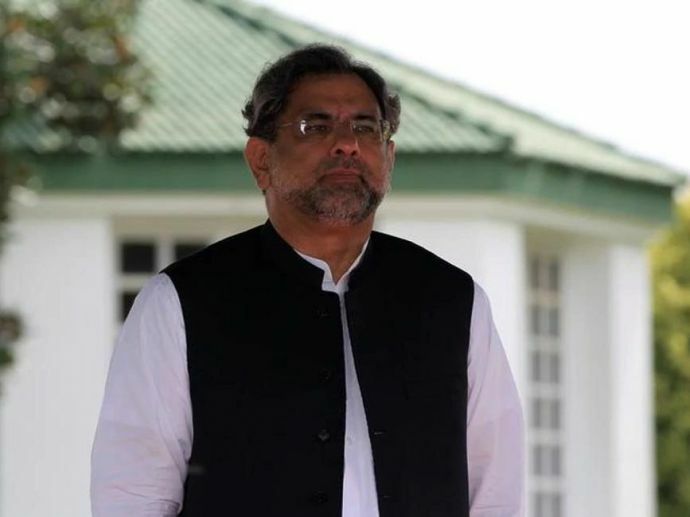 Abbasi finalized on the cabinet members and their respective portfolios after having consulting Nawaz Sharif and the Punjab Chief Minister Shahbaz Sharif. The meeting was held in the resort town of Murree and went on for approximately six hours. Pakistan also elected its first full time foreign minister since Hina Rabbani in 2013. Khawaja Asif shall now take office in the Abbasi government. 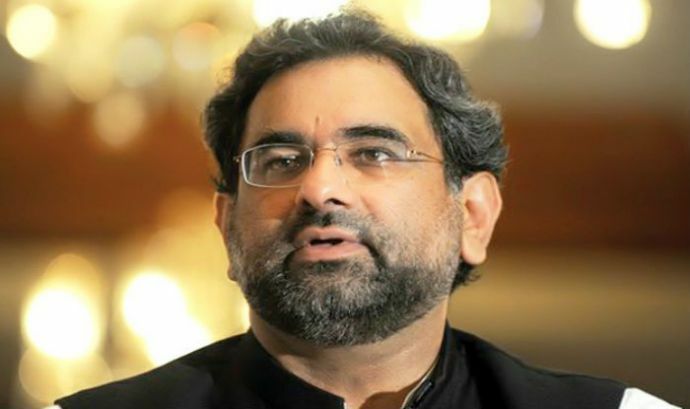 Prime Minister Abbasi had delayed the formation of cabinet two days ago after meeting Sharif. Sharif has been staying in Murree after Supreme Court debarred him after being linked in the Panama Papers scandal.